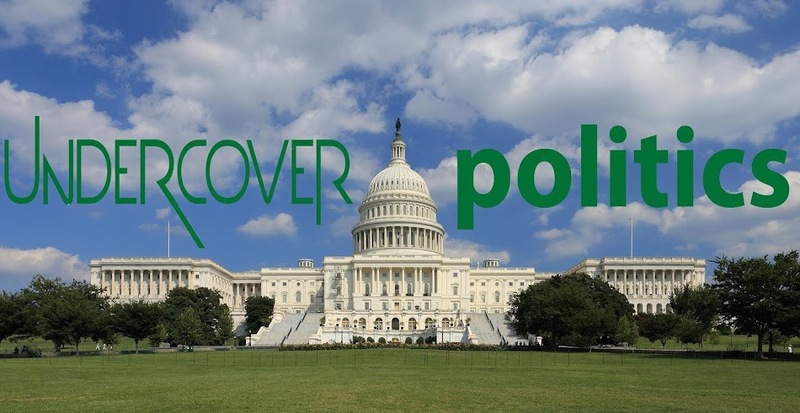 UnderCover Politics: Paul Ryan Losing in His Home State! Paul Ryan Losing in His Home State! 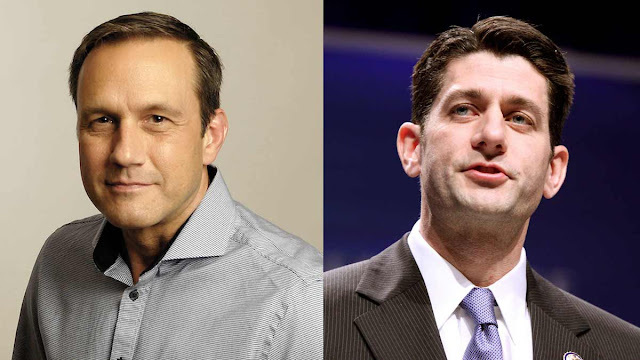 Globalist establishment hack and Speaker of The House Paul Ryan is losing to congressional challenger Paul Nehlen in a recent Wisconsin poll. AMP polled 452 voters and has Nehlen up 7 points over the metrosexual Ryan, who recently refused to endorse Donald Trump, and called for him to ‘tone down his immigrant rhetoric.’ Paul Ryan is playing Progressive politically correct games. Trump has stated repeatedly that his issue is with ILLEGAL immigration– a serious issue that is destroying America. Paul Ryan knows this but is using Liberal tactics to keep his open-border/cheap labor agenda going. It looks like the people of Wisconsin are coming around to what the vast majority of Americans are realizing – that Globalist Paul Ryan is bad news for America.